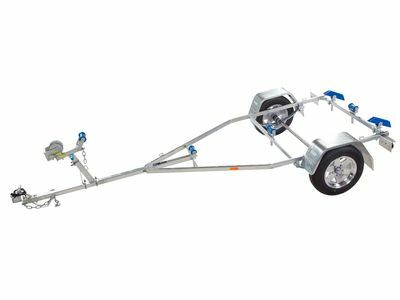 The Redco & Tinka range of trailers have been manufactured for over 40 years and have stood the test of time. 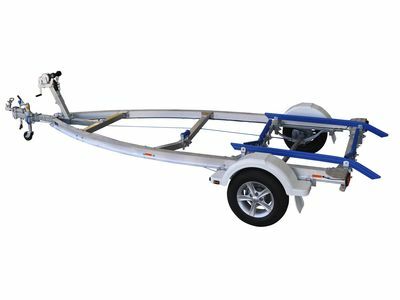 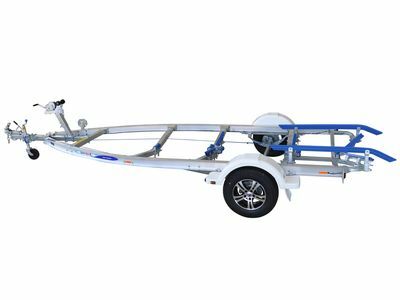 Manufacturing both steel and aluminium boat trailers, they are built tough to perform and last using the latest quality components and 350/450 Aussie steel. 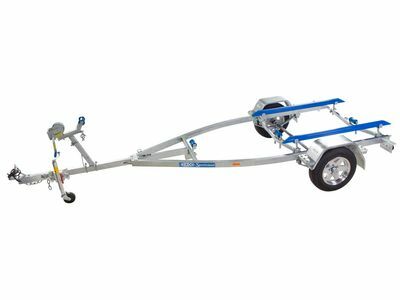 Some brands require the trailer to be fully submerged for loading and unloading – not so with the Redco & Tinka range of trailers keeping the trailer as dry as possible which will not only help in the maintenance and cleaning but makes loading & unloading effortless.